Back in 1996, when the Federal Communications Commission set a legal maximum on cell phone radiation, Motorola was touting its tiny $2,000 StarTac, the first clamshell phone and an early adopter of — texting! 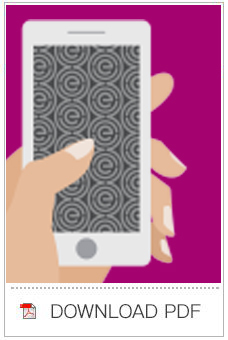 Consumers need — now more than ever — real-world, relevant data on how much radiation their phones emit under various circumstances. The FCC does not require the cell phone industry to disclose these data. One important study showing that certain networks could expose consumers to 30 to 300 times more radiation than other networks was hidden from the public until the information was dated to the point of irrelevancy. Get more articles like this from the Environmental Working Group. 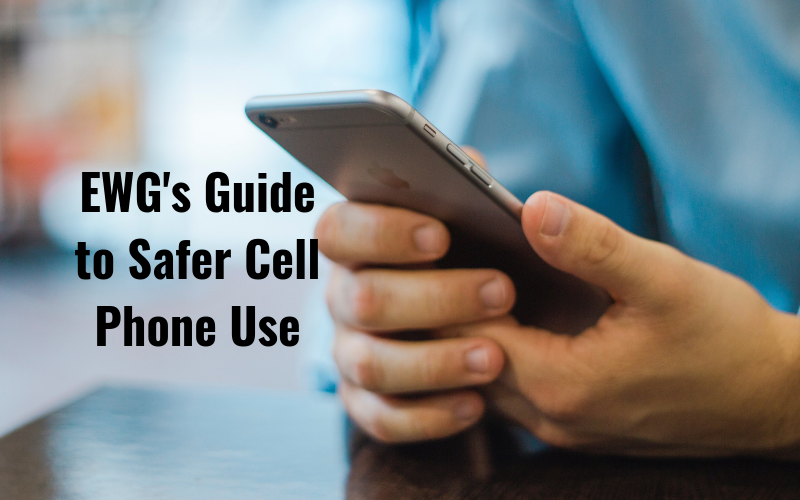 Legal Disclaimer: EWG’s cell phone database is dynamic, which means that the cell phone ranking numbers may change based on evolving science, new information on SAR radiation exposures, market conditions, or other factors. Please be advised that EWG does not recommend that companies create marketing materials based on the EWG rating system, given that the rankings may change as the database is updated. EWG makes no representations or warranties about any of the products rated on this site. EWG hereby disclaims all warranties with regard to the products on the site, including express, statutory, implied warranties of merchantability, or fitness for a particular purpose.